Following a Week 4 loss to Delone Catholic, there was no major team meeting. 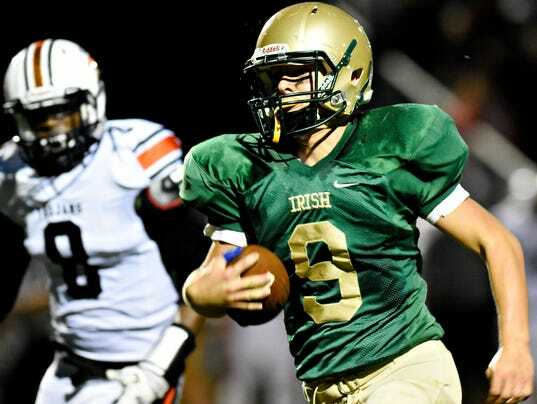 There was no ultimatum delivered by the York Catholic coaching staff to its players, either. Just a simple message about what direction the team could take after the Fighting Irish faced their first real adversity in about two years.